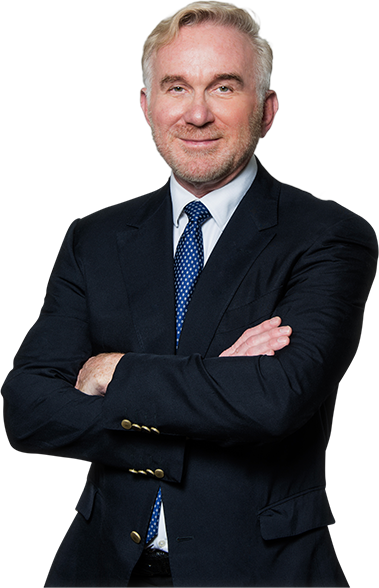 TriBeCa Plastic Surgery is the office of Dr. Sydney R. Coleman, a world-renowned pioneer and innovator of LipoStructure®. 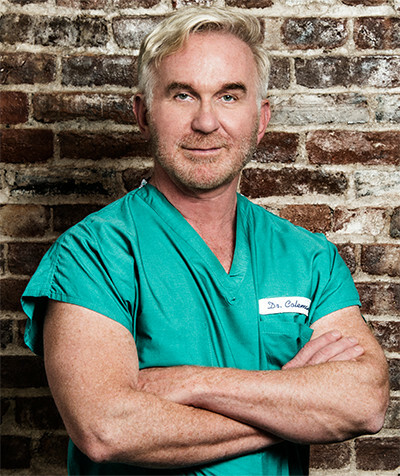 In the past few years, the plastic surgery community, and indeed, the lay public, has come to recognize what Dr. Coleman has known for decades – that a major component of aging is loss of subcutaneous volume (fat under the skin), and that restoration of that volume with fat or fillers rather than simply pulling and lifting (as is common in the traditional facelift) is the best way to achieve a more youthful appearance. One’s own body fat can be used to enhance and sharpen the jaw line, fill in hollows around the eyes, make the cheekbones more prominent and fill in lines, wrinkles and folds.